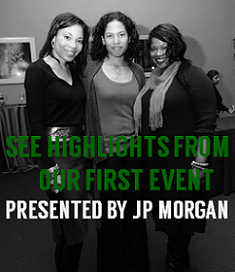 blackgivesback: Black Philanthropy Month 2014 Event: What’s Community Got To Do With It? Black Philanthropy Month 2014 Event: What’s Community Got To Do With It? Central question of the Forum For Civic Leadership, featuring Silicon Valley Community Foundation President and CEO Emmett D. Carson, Ph.D.
CHARLOTTE, NC —Expect to hear bold ideas, engage in refreshing conversation and gain new insight and inspiration toward making a positive and lasting impact on Charlotte’s civic life. In observance of Black Philanthropy Month 2014 (BPM 2014) in August, the Forum for Civic Leadership is set to bring together multiple generations of new and seasoned leaders with interests in the philanthropic and nonprofit realm to probe the question: What’s community got to do with it? Guest speaker EMMETT D. CARSON, PH.D. is president and CEO of Silicon Valley Community Foundation (SVCF), one of the world’s largest community foundations. Last year, his foundation garnered extensive media coverage after Facebook CEO Mark Zuckerberg made a donation valued at $990M, the biggest charitable gift on public record for 2013. All told, SVCF has over $4.7B under management. An international thought leader in the field of philanthropy, Dr. Carson became the founding CEO of SVCF in 2006, when he led the unprecedented merger of two formidable community foundations. 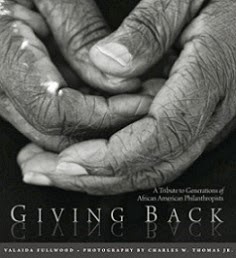 Today, he oversees the community foundation’s work with donors and corporations, whose generous giving has made SVCF both the largest grantmaker to Bay Area nonprofit organizations and the largest international grantmaker among community foundations in the U.S.
Dr. Carson is author of A Hand Up: Black Philanthropy and Self Help in America, a seminal study of African American giving, published in 1993. He has published more than 100 works on philanthropy and is an authority on issues of social justice, public accountability and African-American giving. 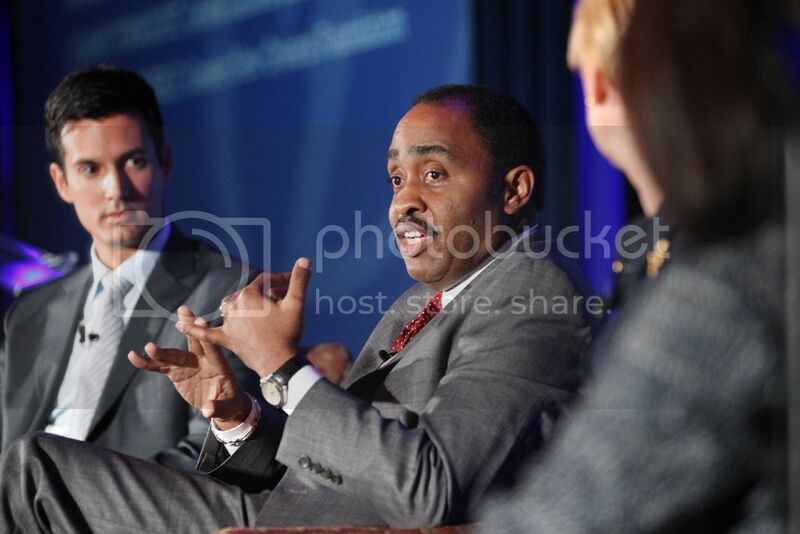 Prior to SVCF, Dr. Carson had a distinguished career as CEO of The Minneapolis Foundation and, prior to that, oversaw the Ford Foundation’s U.S. and global grantmaking program on philanthropy and the nonprofit sector. A Morehouse College Phi Beta Kappa graduate in economics, Dr. Carson later received both his master’s and Ph.D. degrees in public and international affairs from Princeton University. To purchase tickets, visit https://ngaapclt.eventbrite.com. Event sponsors include Bank of America Black Professional Network, Bank of America Diversity and Inclusion, Foundation For The Carolinas and Harvey B. Gantt Center for African-American Arts+Culture (Benefactor Sponsors); Merrill Lynch Global Wealth Management (Principal Contributor); Charlotte Mecklenburg Black Chamber of Commerce (CMBCC) and National Society of Black Engineers (NSBE), Charlotte Chapter (Supporting Contributors); and BlackGivesBack.com and On Q Performing Arts (In-Kind Contributors).